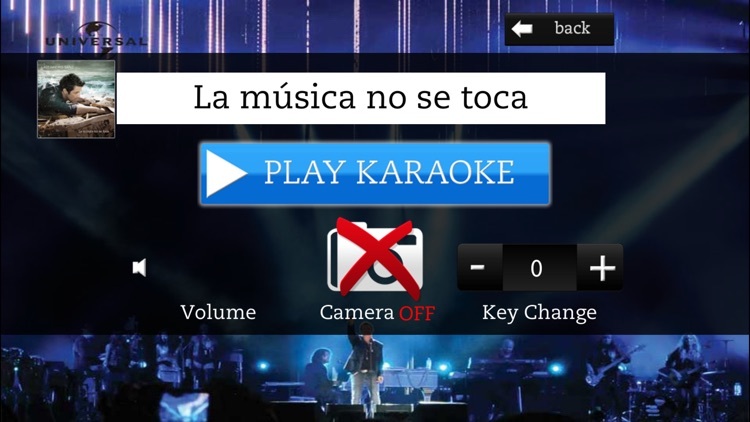 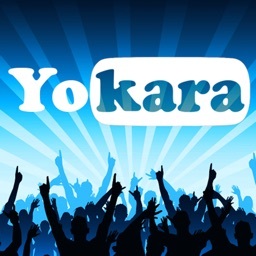 We give you free the karaoke song that give title to the album La música no se toca! •The master tracks also include backing vocals by Alejandro Sanz himself and his group so you can sing along to him and his band. 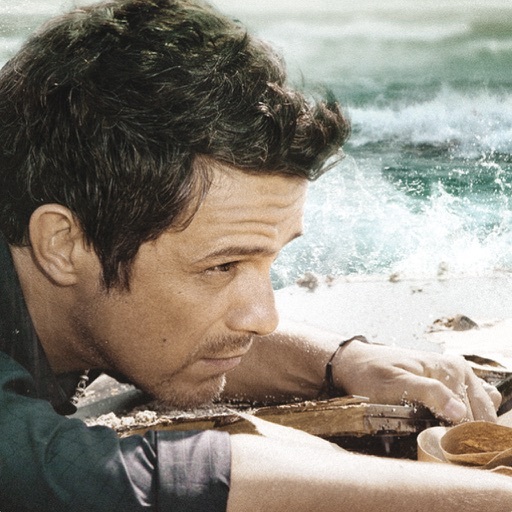 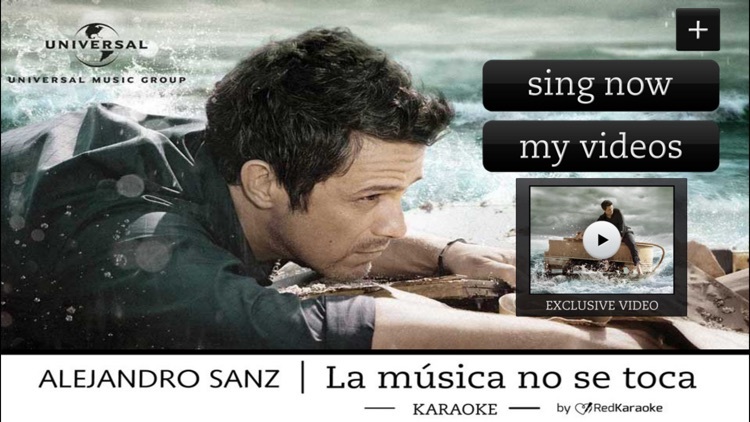 •Enjoy the exclusive video of Alejandro Sanz of the song La música no se toca. 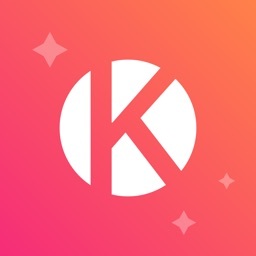 You will not find it anywhere else! 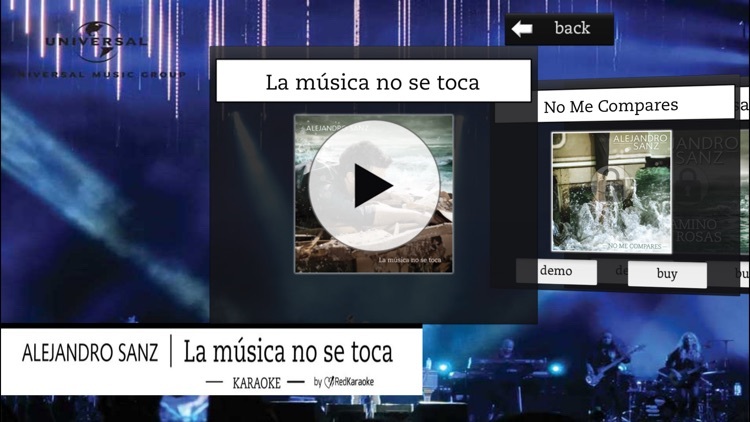 •Feel the top quality singing with the original music of the album. 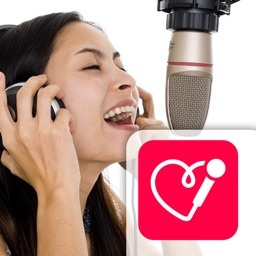 Feel like a recording artist! 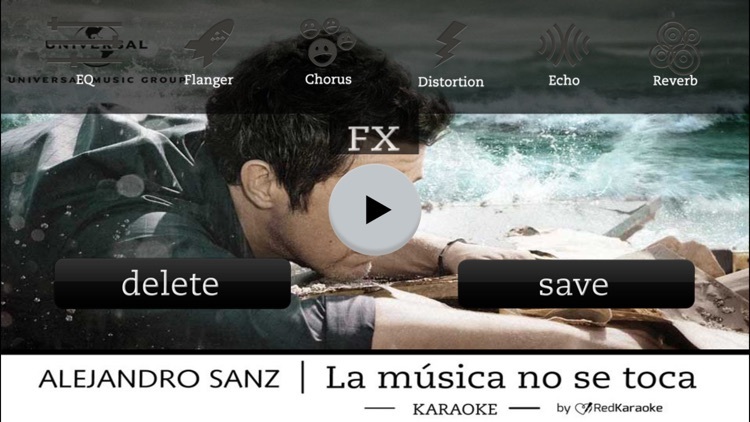 •Apply sound effects to improve your voice and perform your own cover of Alejandro Sanz. 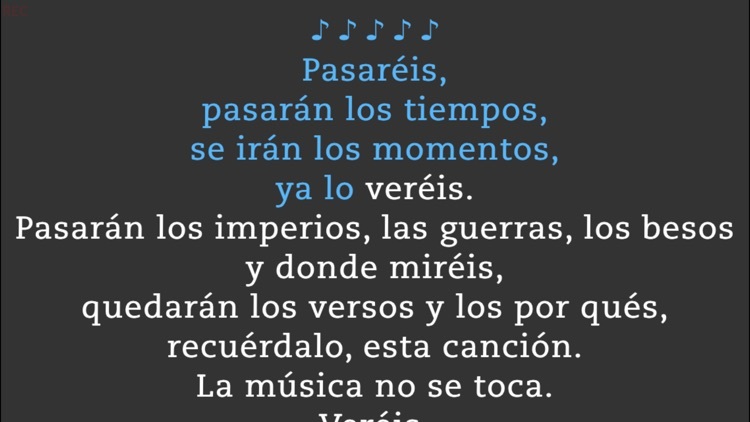 •Sing and record! 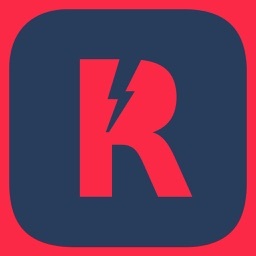 Your renditions will be saved on your smartphone. 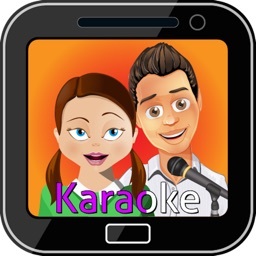 Share it with your best friends on Youtube, through your email… from your iPhone, iPad or iPod Touch!